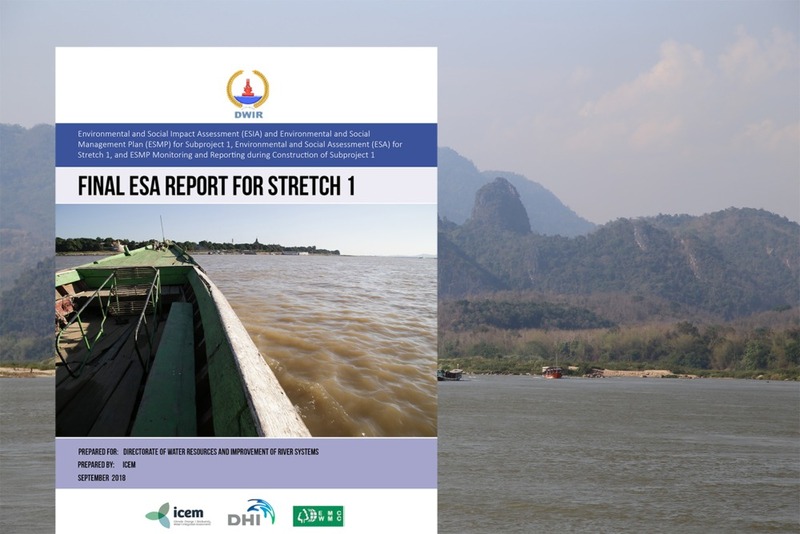 In this report, ICEM has drawn from the past decade of climate change and natural systems work in the Mekong region to summarise findings and lessons for small holder farms and landscape management. 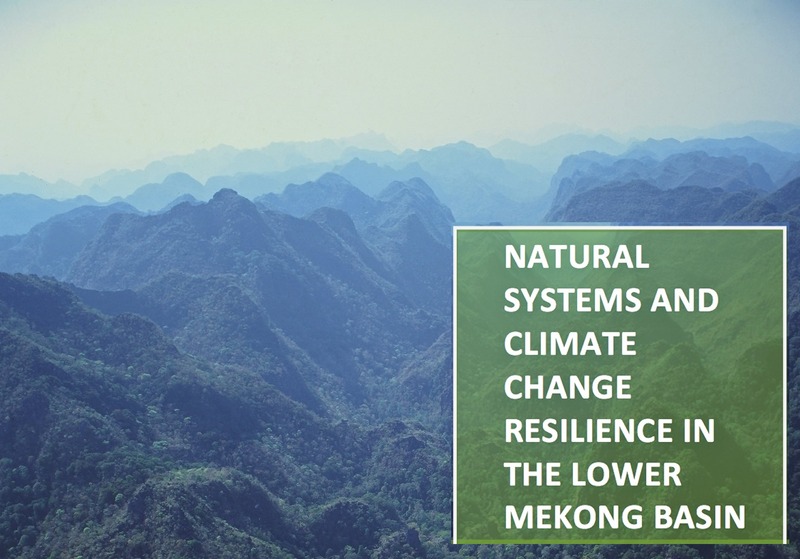 Mekong farms and their surrounding areas are integrated systems in which all the habitats, species and their genetics interact with each other and the physical environment, and contribute to farm productivity. Farming ecosystems consist of human modified and natural environments which both provide services and products essential to farming livelihoods and subsistence. Understanding and carefully managing that relationship is essential to the sustainability of Mekong farms, to continued poverty reduction and to building adaptive capacity to climate change.